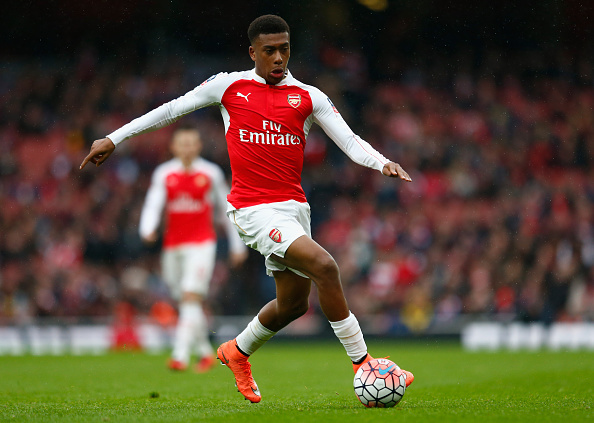 Alex Iwobi’s Arsenal will face a tough tie against Napoli in the last eight of the Europa League, while Samuel Chukwueze side, Villareal will settle scores with Valencia. Unai Emery’s men were drawn to face the Serie A side after their dramatic comeback to beat Rennes in the last-16. The first leg initially was due to take place in Naples next month, but it was switched to the Emirates. That is because the Gunners’ London rivals Chelsea were also drawn away first, facing Czech side Slavia Prague. With both London clubs not allowed to play at home on the same night, the Blues took priority because they won the FA Cup last season. Elsewhere there is an all-Spanish tie between Nigeria’s Samuel Chukwueze’s Villarreal and Valencia, and Benfica face Eintracht Frankfurt. 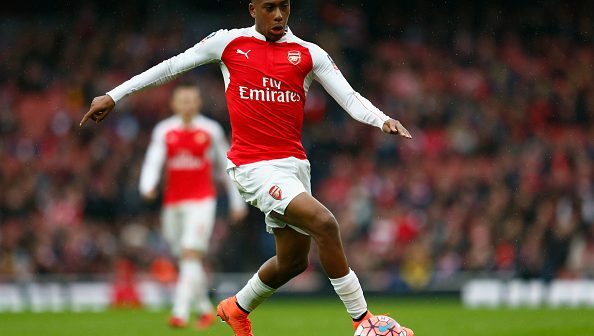 Should the Iwobi’s side overcome Napoli then they will face Villarreal or Valencia in the last four, with the first leg at the Emirates Stadium. There exists a possibility of two Nigerian stars, Iwobi and Chukwueze facing themselves in the semi-finals of the Europa league. Chelsea will go to either Benfica or Eintracht Frankfurt for their semi-final first leg if they get past Slavia Prague. The quarter-final ties will take place on April 11 and 18, with semis on May 2 and 9.